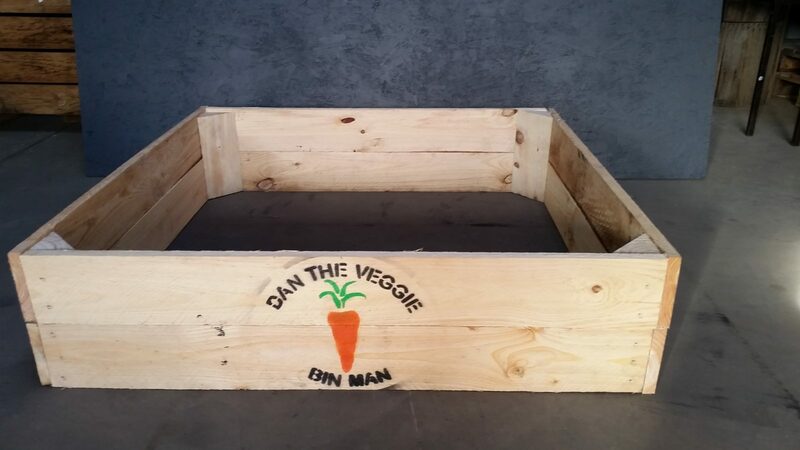 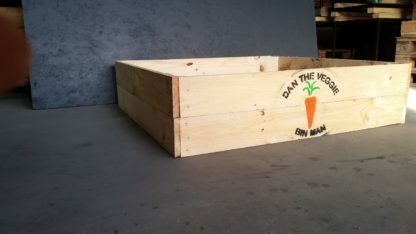 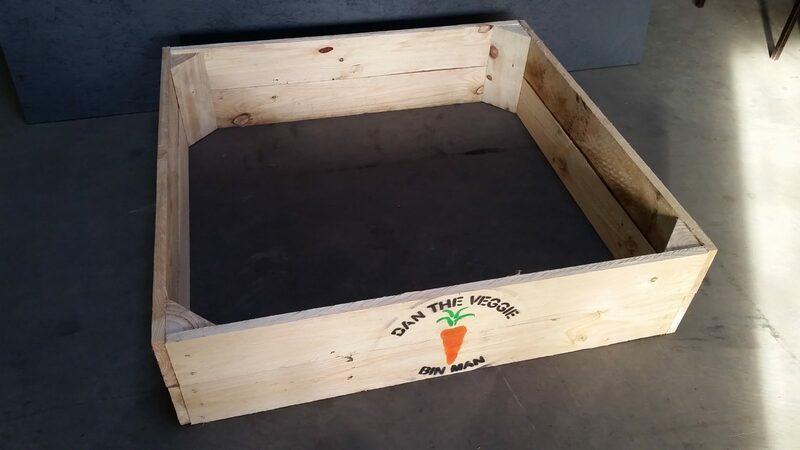 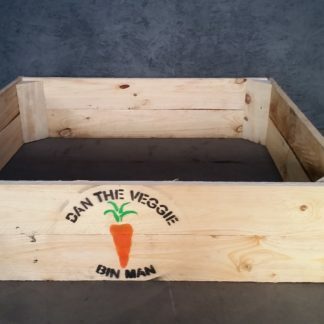 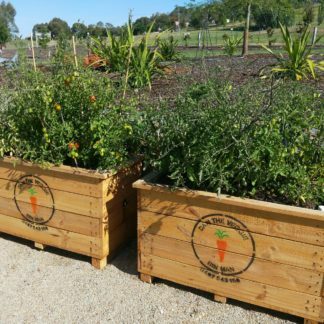 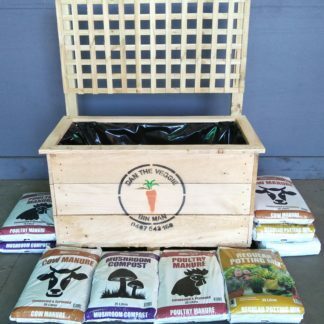 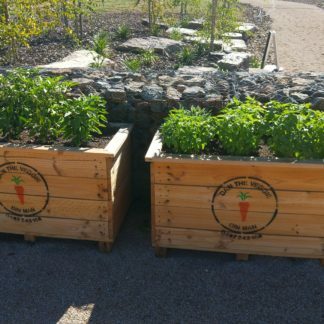 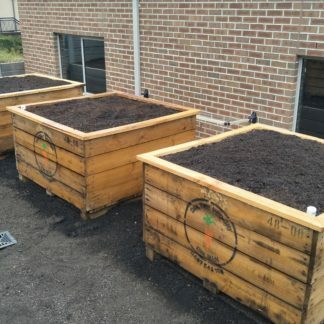 These garden beds are great for those looking to start a new veggie garden on a budget. 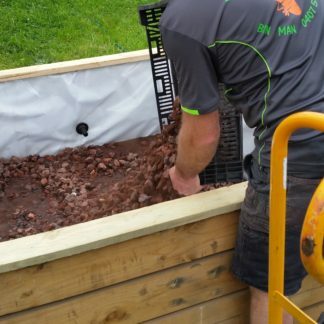 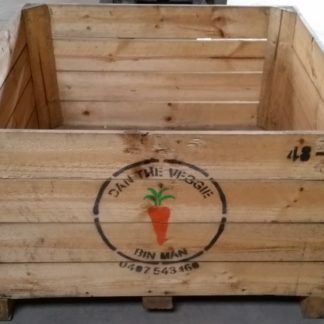 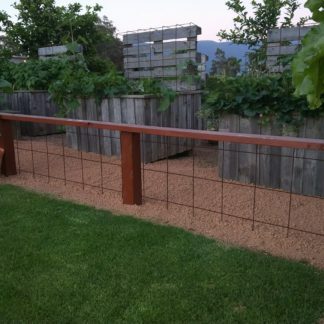 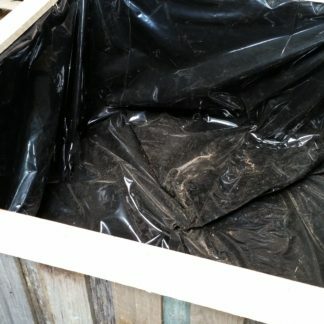 We also provide a heavy duty strip of food grade plastic liner for you to line the inside of your garden bed. 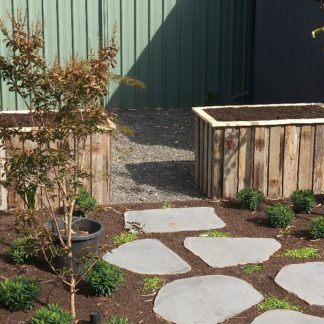 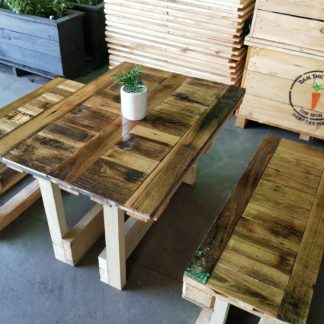 Get your garden up and running for less money fast with these garden beds.